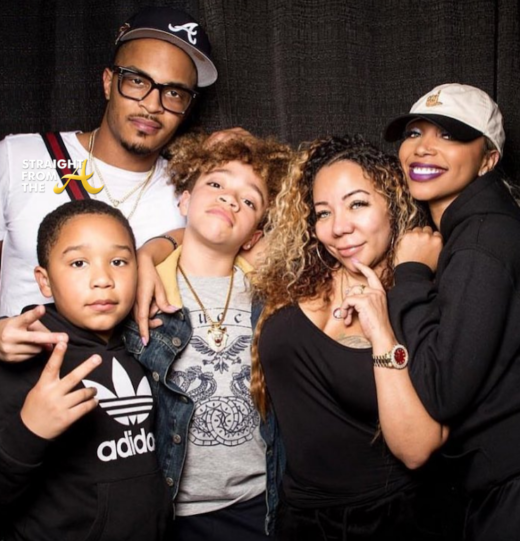 Heartbreaking news today as it’s been revealed that Precious Harris, the sister of rapper Clifford “Tip” Harris, has passed away after a major car accident last week. 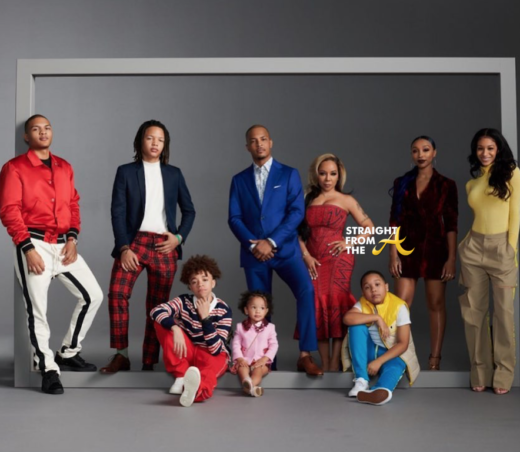 Precious’ daughter, Kamaya, confirmed the news in a heartfelt social media post. 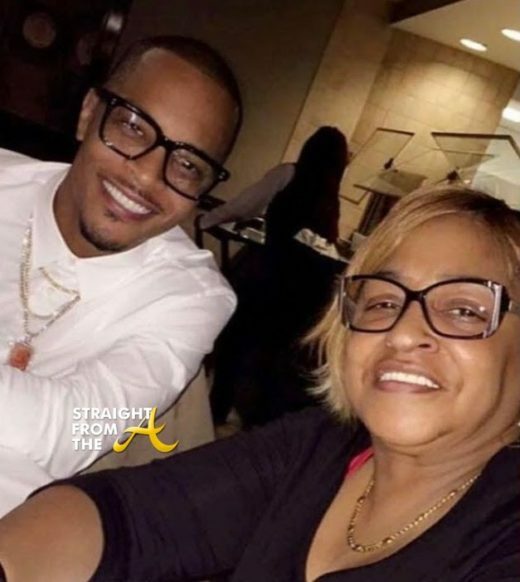 T.I. 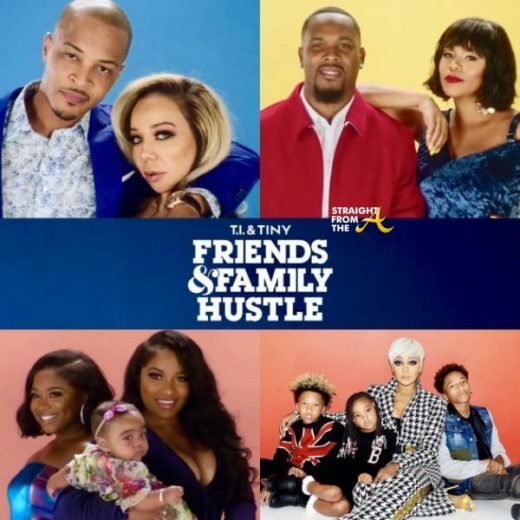 & Tiny’s Friends & Family Hustle premiered last night and apparently the couple has decided to be a bit transparent about their relationship issues. 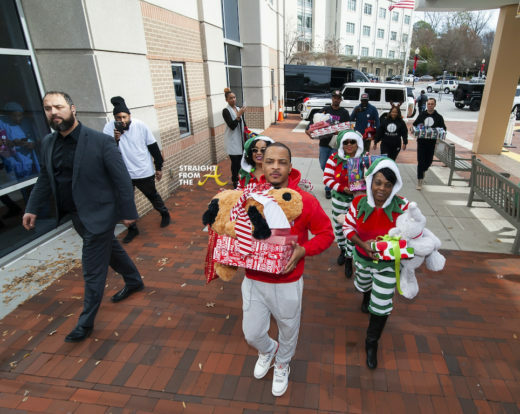 As previously reported, T.I. 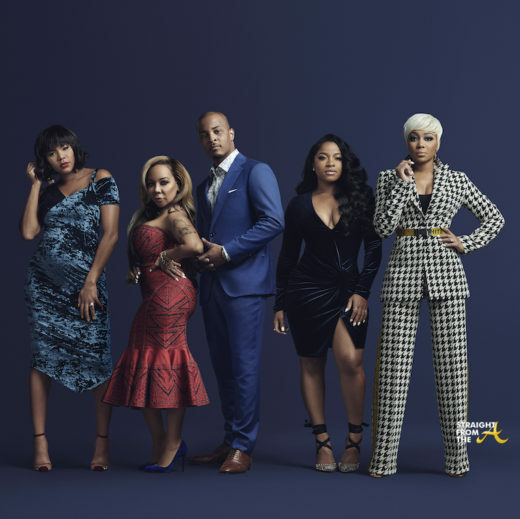 and Tiny are joined on their ‘Family Hustle’ spin off with celebrity friends, Monica Brown, Toya Wright and LeToya Luckett, and if the premiere episode is any indication, there’s a lot of tension in the Harris household.